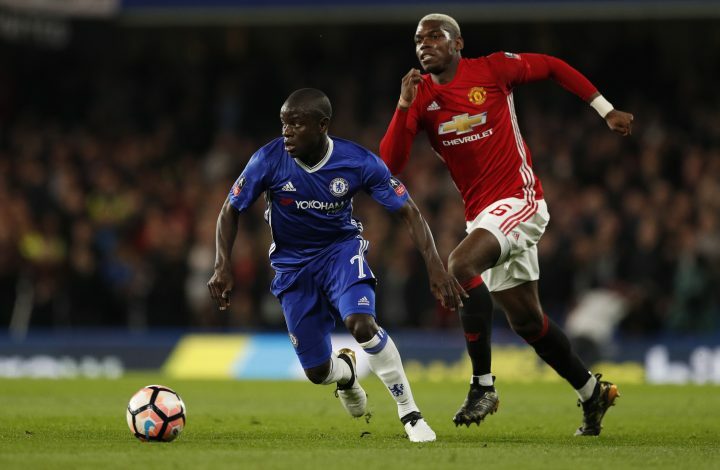 Presenting the much-desired solace to the supporters, Antonio Conte has established that N’Golo Kante has coped up with the injury well, and would be back prior to the widely anticipated clash with Manchester United. The Frenchman was pulled off during his international duty a few weeks ago following a hamstring injury, which undoubtedly disconcerted the current Premier League title holders. The 26-year-old has missed four games so far, and his return in the Premier League game against the Red Devils was massively sceptical. However, to the relief of the fans, the 48-year-old gaffer conceded that the Frenchman will be available for the nail-biting fixture on November 5 at his disposal. Nevertheless, the former Leicester man has seemingly made a much speedier recovery, with reports claiming that he has already commenced his training with his teammates this week. Despite holding a choice to provide Kante with an opportunity to operate on the pitch before the big fixture, Conte seems to be adamant that he will not rush his return, as it involves a huge amount of risk for the player. Posterior to the clash with Everton in the EFL cup, he said: “Kante is progressing well. I’m very happy because I saw him in a good physical condition. The energetic figure has been a vital cog in the Blues’ midfield since his advent from Leicester, and his absence indubitably occurred as a huge blow to the Londoners, as Conte found it arduous to cope with multiple absentees. However, his return might plausibly be the very outset of Chelsea’s resurgence, with the injury woes beginning to pacify down.